Applying the appropriate drain and sewer cleaning practices is very important if you want to have clean and portable water in your household. Without well-maintained sewer and pipelines, even the most advanced cities will have health and maintenance problems. For these reasons, you should regularly clean your home’s drains and sewers, which pushes used water out of your house for treatment. While you’re local community may have drain and sewer systems, cleaning your drains and ensuring that your sewer is unclogged is very important. In order to keep them running in tip-top shape, you have to perform regular cleaning, jetting, and repairing on your drainage and sewer lines. To help you with these tasks, without contacting a San Diego plumbing company, you can get yourself a few pieces of cleaning equipment that are available in the market. Believe it or not, the most modern sewer and drain cleaning equipment includes locating and video devices that enable you to see the insides of your pipe easily. This way, you can ensure that your lines are free from any obstruction and damage. If you cannot afford them, you can stick to the more traditional means of cleaning your drains and sewers. Make sure that you choose implements that have the correct level of water pressure and the appropriate kind of rotation parts that will help you cut through and remove any obstruction that could be hindering your pipes from performing at their optimum levels. Although sewer and drain cleaning may not be your foremost consideration as a homeowner, you must make sure that you complete this task regularly. Having your drainage and pipe lines in a poor state will cost you money and endanger your family. If your pipes are leaking you will be paying for water that you haven’t used in the first place. Failure to address any irritants in your pipe line will expose your home’s water supply to bacteria and germs. You could be supplying your family with dirty water without even realizing it! 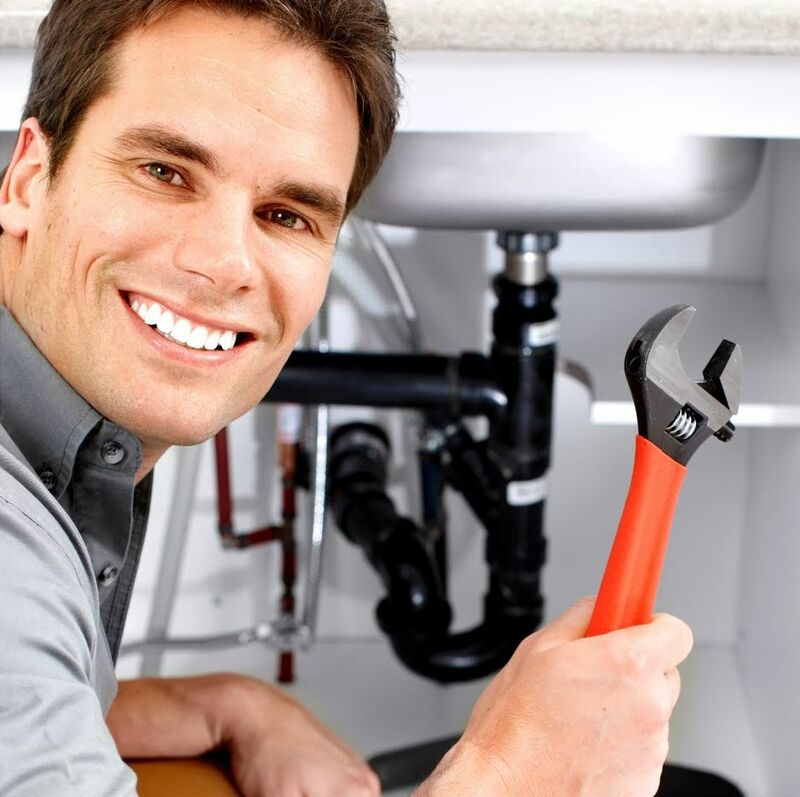 Yes, paying a San Diego plumber to perform the necessary sewer and drain cleaning precautions may cost you a pretty penny; however by doing so, you are ensuring that you will be saving more money in the long run. If you ensure that your pipe lines are free from leaks, you will be able to use every single drop of water that passes through them. Additionally, you ensure that your family is protected from any illness that may be brought about by dirty drinking water. You will be providing your loved ones with the best quality water that you and your community can afford.